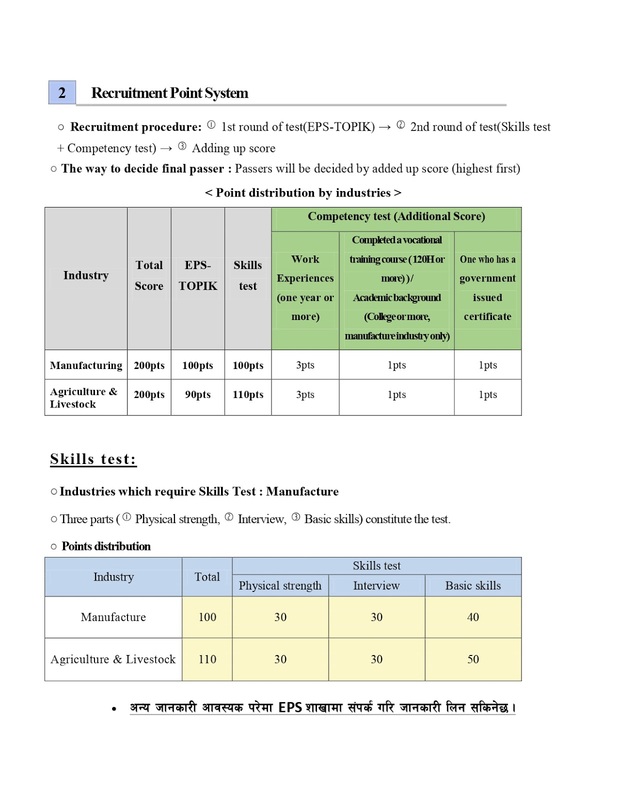 Government of Nepal, Ministry of Labor, Employment and Social Security, Department of Foreign Employment has published a notice for 10th PBT EPS-TOPIK 2019. The Korean government is likely to recruit around 10,050 Nepali workers under the EPS for 2019. 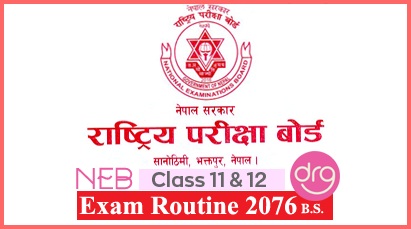 A First Phase of the Korean Language Test- 2019 under the Employment Permit System (EPS) is scheduled for June 2019. 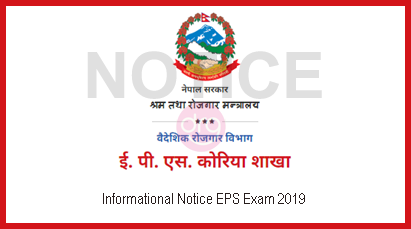 0 Response to "10th EPS TOPIK Korea 2019 | Informational Notice Regarding EPS Exam"